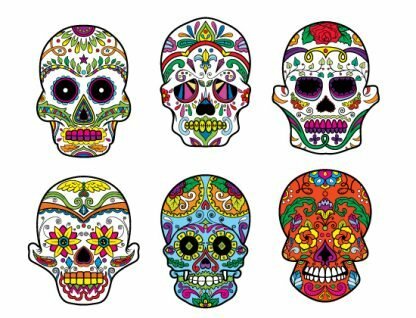 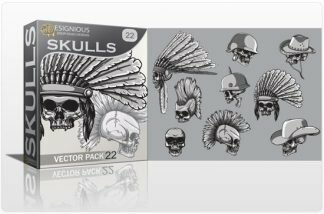 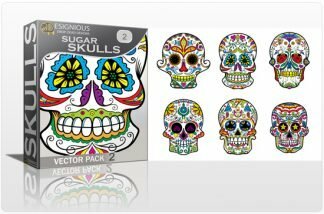 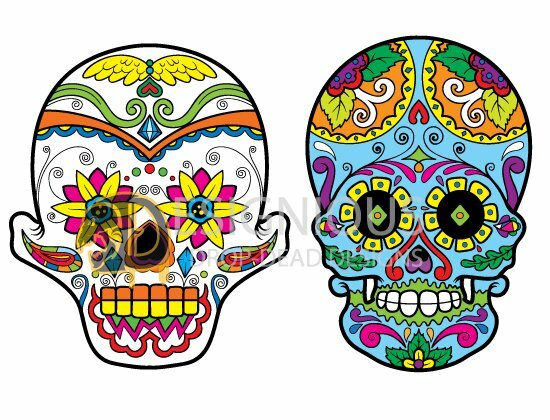 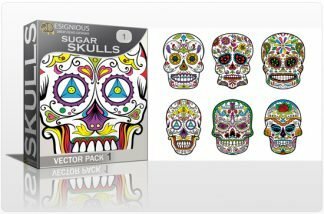 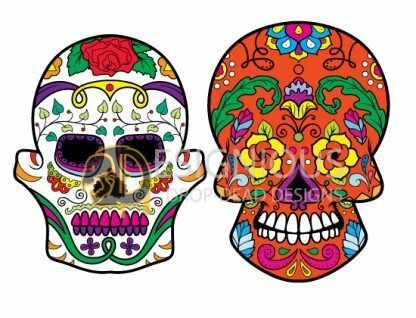 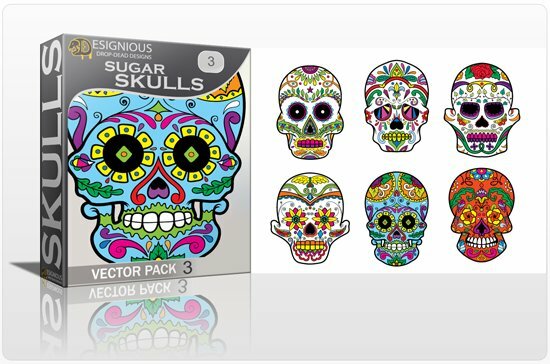 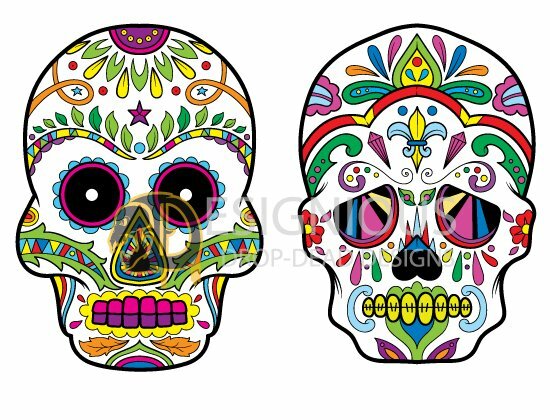 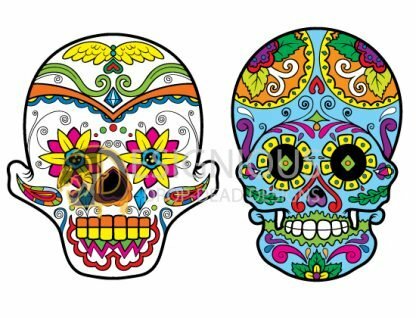 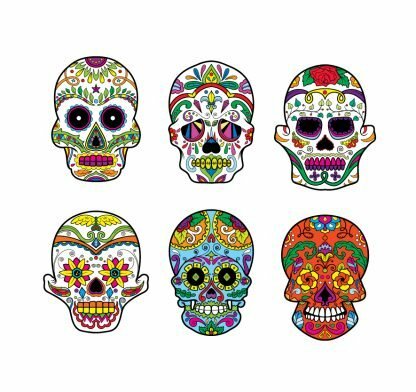 Buy now this beautiful set of vector sugar skulls! 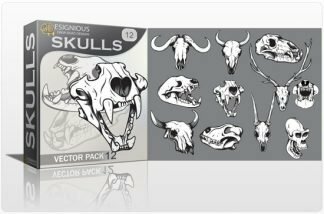 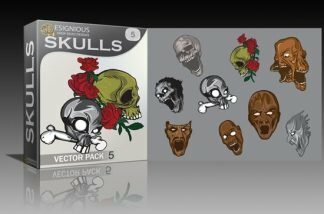 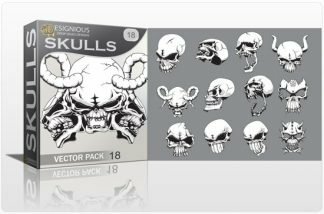 It contains 6 hand-drawn skulls you can use in illustrations, posters, t-shirt designs and more. Enjoy!